Cadrage is a director’s viewfinder app for your iPhone/iPad. 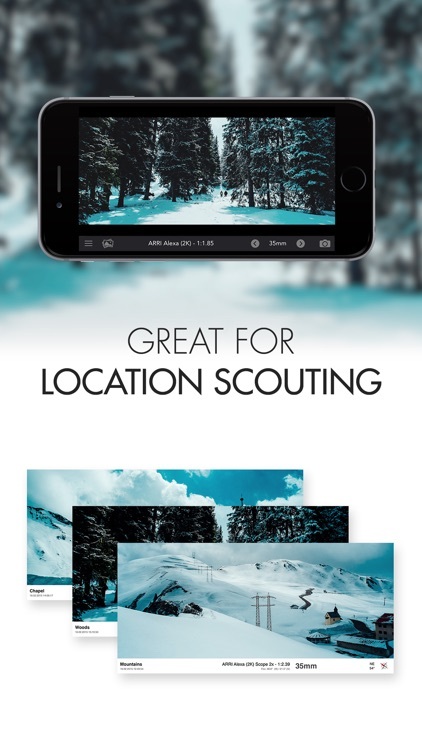 Plan your shots with precise framing previews of any professional camera/lens combination and make sure everybody is on the same page during preproduction and on set. 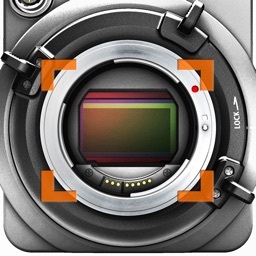 Cadrage is the only viewfinder app to also record video besides taking still images. 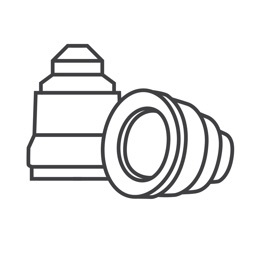 Planning camera movements has never been easier. If you work in filmmaking you are probably familiar with traditional director’s viewfinders: They have been around for decades allowing the director and cinematographer to quickly frame shots without having to move the camera. 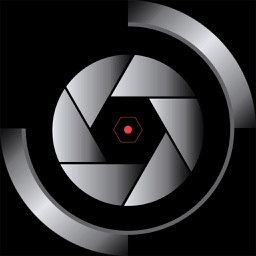 This established tool is now taken to the next level: Using the camera of your smartphone, Cadrage is able to accurately simulate the framing of any camera and lens setup. 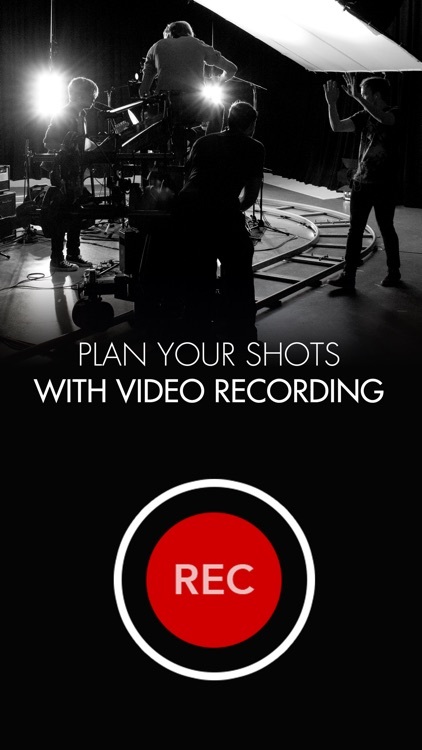 Preview shots instantly and get ready to shoot faster. 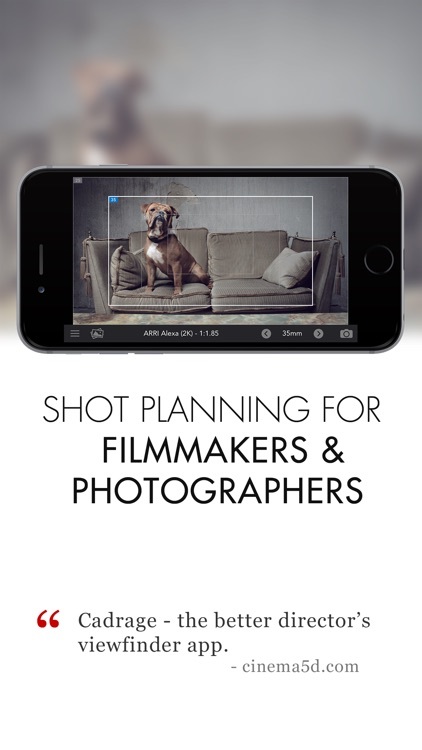 Whether you are a film student or a seasoned filmmaker, this app assists you in getting the most out of your shooting day. 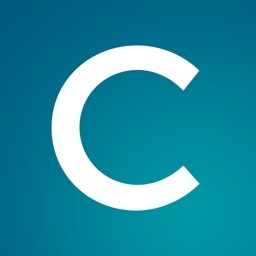 Cadrage has a built-in gallery and project manager to organize your images and videos and add notes to them. 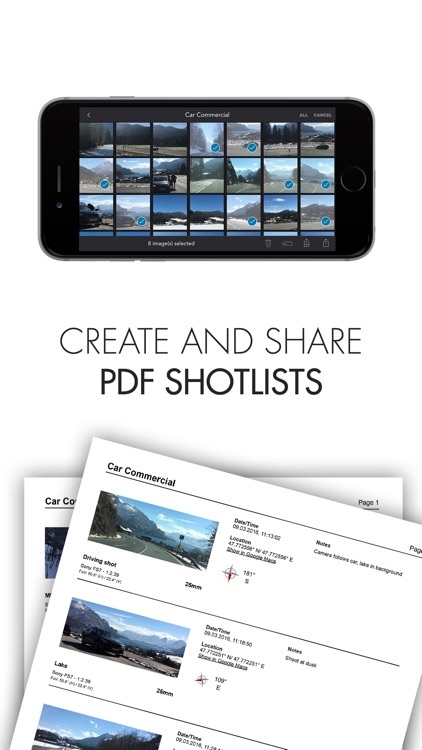 From there you can email or upload them to your Dropbox and also create neat PDF shotlists. All important information like format, focal length, compass orientation and GPS data will be attached. 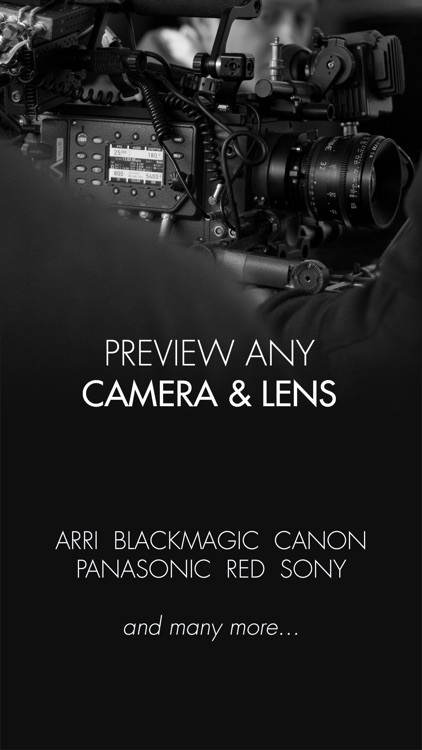 We've included all commonly used professional camera formats (see list below), but in case you don’t find your camera in the database, you can easily create custom formats. Cadrage supports spherical and anamorphic (1.3x, 1.5x, 2x) lenses and also the use of Metabones Speedbooster adapters. Cadrage also supports dual camera use on iPhone X, iPhone 8 Plus and iPhone 7 Plus. 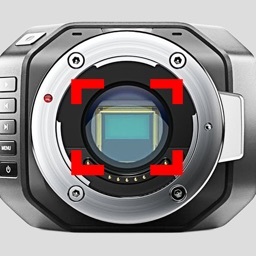 When you purchase Cadrage your director's viewfinder will always be up-to-date. 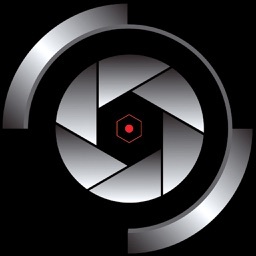 We regularly add new cameras to the database and work on new features that make using Cadrage even more convenient. If you’re experiencing any problems with the app or if you’re missing a certain feature please get in touch with us by email: [email protected]! We're happy to help you!